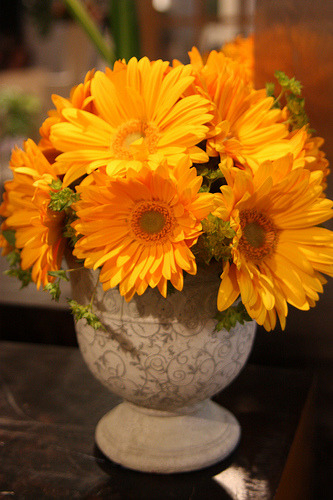 While In Europe, guests often bring flowers when visiting someone's home for dinner or an event. Guests in the United States, on the other hand often bring a bottle of wine. Why the difference ? Well of course the cultural habits of both societies has evolved over hundreds of years. In Europe, wine is a staple in most homes and does not carry the intrinsic value we perceive in the United States. 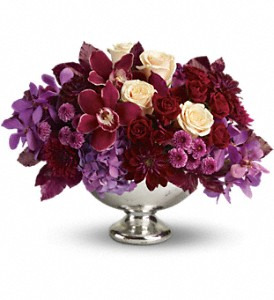 In the United States, quality flowers and bouquets are not as readily available. Wine of course has many health benefits, but one bottle of wine is only good for 4-5 glasses. 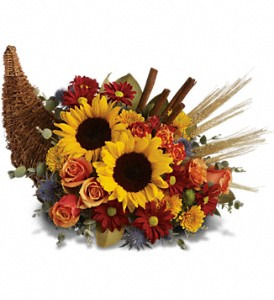 One beautiful cornucopia of flowers is good for 5-7 days and enlightens over 20 dinner guests. This Thanksgiving, lift the spirits of your friends and family. Exotic Flowers in Roslindale will be open until 1pm for all your hostess gift needs. Of course, if you are stuck on getting wine. Exotic Flowers in Roslindale does have a liquor license and sells wine. We will be featuring our holiday wine picks, just in time for Thanksgiving. 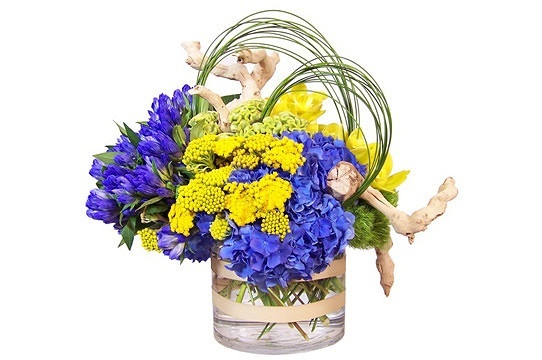 Remember, we are the local Boston florist who yearns to serve all your needs. Thanksgiving feasts can be decadent, simple, festive and joyous. 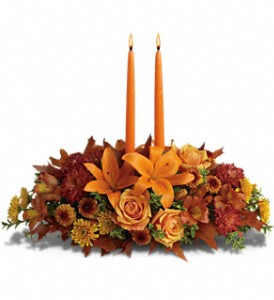 All Thanksgiving meals should feature food, flowers and wine. From Boston to Byfield or Roxbury to Rockland... 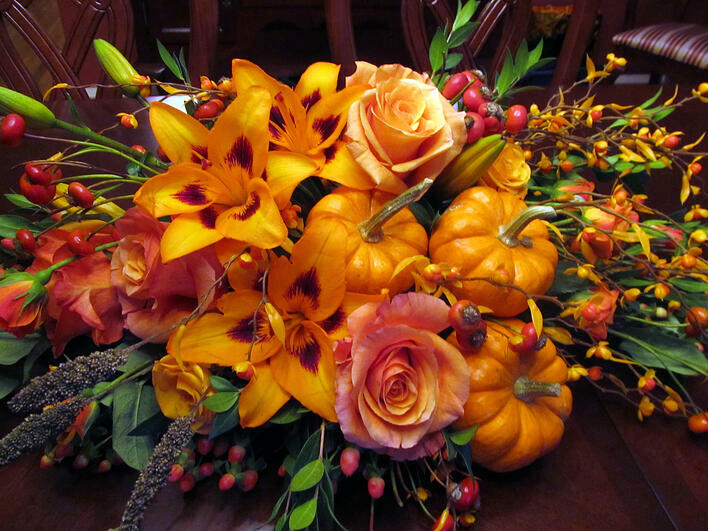 Exotic Flowers Thanksgiving flowers are a tradition for families and restaurants in Boston. Most purists suggest white wine for Thanksgiving dinner, but I am a red wine drinker and I am sharing my top five red wines for Thanksgiving. Simi Reserve Cabernet - full bodied with rich dark fruit. Ideal wine for a smaller intimate Thanksgiving dinner. 337 Cabernet - the best bang for the buck on the list. A thoroughly enjoyable Cabernet can plenish the masses for only $13 per bottle. Hitching Post Pinot Noir - made famous by the movie Sideways; this Pinot is full bodied and is ideal if you are going with a vibrant King Salmon for your dinner. Kendall Jackson Summation - smoother than Cabernet and richer than Merlot with a nice Zinfandel bite; this varietal is an all star at under $15 per bottle. Fun wine and highly recommended for a dinner party. 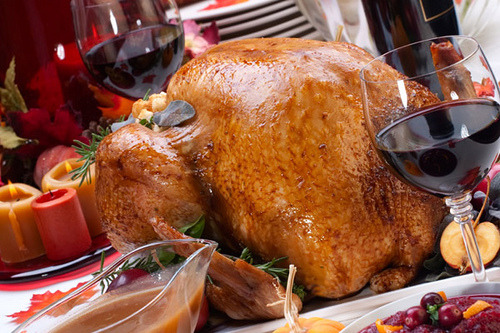 Five top notch red wines for Thanksgiving. Of course don't forget the flowers. Flowers, food, wine, friends, family. Start your own tradition. 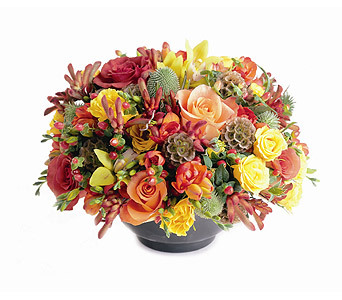 The spring is the most exciting time of year at Exotic Flowers. 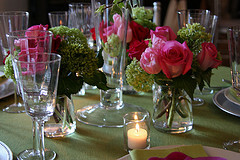 We ready ourselves for Easter, Secretary's Day, Mother's Day, Proms, Graduations, and the garden. Our greenhouses are bursting with outdoor plants and our sales staff and designers are ramping up for an intense eight weeks. 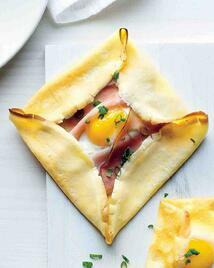 This week celebrates Easter and Passover. I am sure you have noticed that these holidays no longer carry their previous stature. It is time to change that. It is time to start your own traditions and create your own memories. Our childhoods were so special because we have so many special memories. 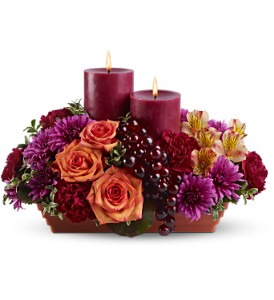 Start your holiday tradition today and make sure flowers are a part of it. Perhaps you could even take in an Easter movie this weekend. Hop is sure to please. 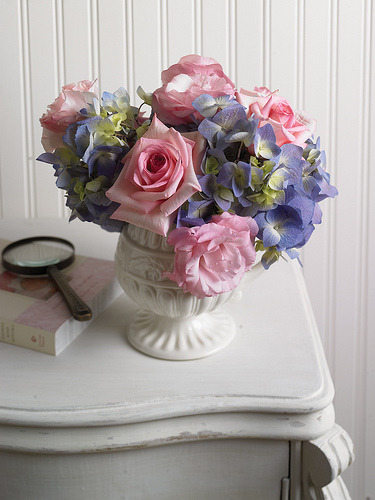 This Easter, Exotic Flowers in both Roslindale will be open til 2pm and delivering. 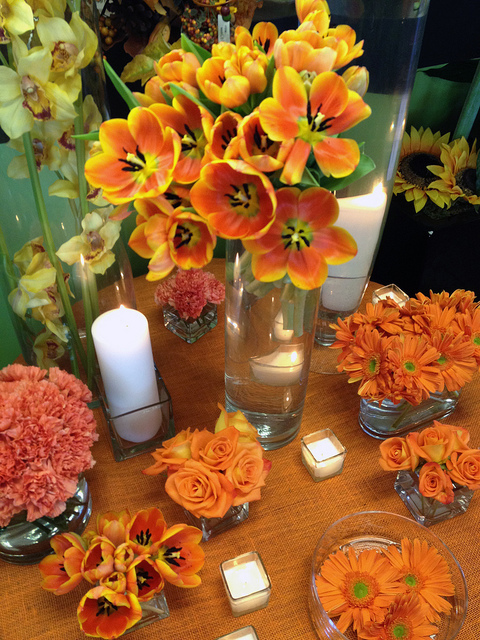 Exotic Flowers in Faneuil Hall Marketplace in Boston will be open from 11am-6pm. 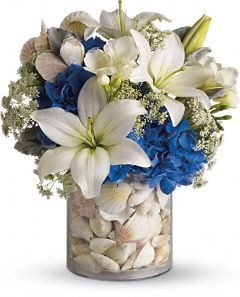 We will have hostess gifts, like Easter lilies, tulip plants, pansies, azaleas and abundance of fresh cut flowers. Thank you for your loyalty. Thank you for your referrals. Thank you for spending your hard earned money at Exotic Flowers & Lombardi Florist. Did you go to the Cape, Ogunquit, or Newport this summer ? Did you stay with a friend, a friend of a friend or a relative ? Did they open their doors to you ? Feed you ? Let you sleep there ? Use their bathroom ? Provide you with fresh lines and towels ? Did you have a world class host ? How did you thank your host ? Did you bring wine ? Did you bring flowers ? Just because you made dinner and did the dishes, does not mean you really showed your appreciation. 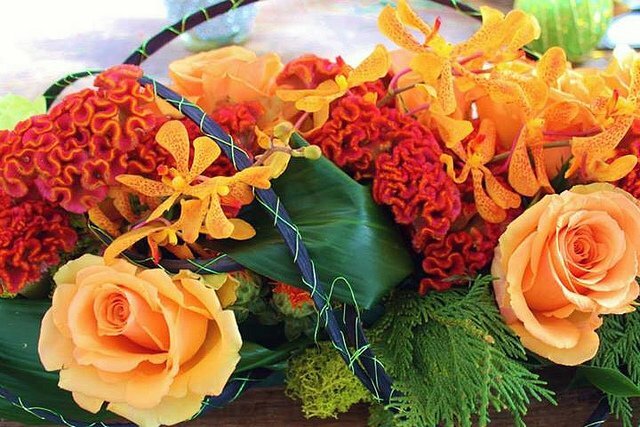 If you want to get asked back or even if you want to just do the right thing, make sure you send your hostess a fresh flower bouquet. 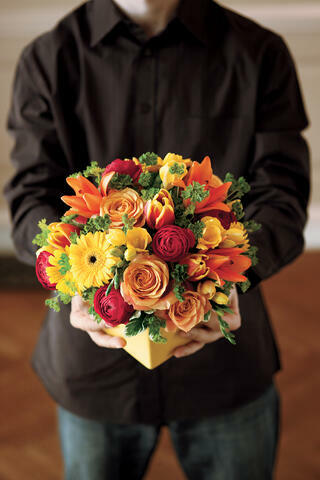 What better way to say thank you than a dramatic and unexpected gift of flowers ? So whether your vacation brought you to Nantucket or Newport, make sure that when you get back to Boston. 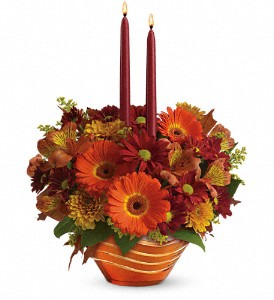 Send thank you flowers to your hostess.